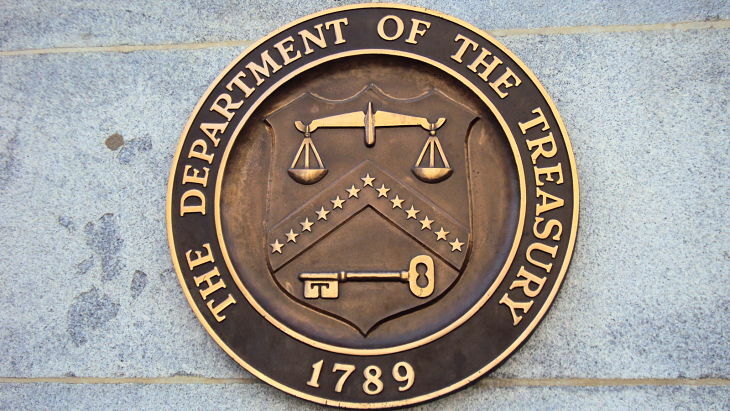 Treasury bond exchange traded funds continued to deteriorate, with yields on benchmark 10-year Treasury notes hitting a 17-month high Thursday, as crude oil prices continued to strengthen, fueling inflation expectations. The iShares 20+ Year Treasury Bond ETF (NYSEArca: TLT) dropped 1.0% and iShares 7-10 Year Treasury Bond ETF (NYSEArca: IEF) fell 0.4% on Thursday as yields on 10-year Treasury notes rose to as high as 2.488%. Meanwhile, inverse bond ETFs continued to strengthen off the back of the weakening Treasury bond market. On Thursday, the ProShares Short 20+ Year Treasury (NYSEArca: TBF) returned 1.1%, ProShares UltraShort 20+ Year Treasury (NYSEArca: TBT) gained 1.9%, ProShares UltraPro Short 20+ Year Treasury (NYSEArca: TTT) increased 3.1% and Direxion Daily 20-Year Treasury Bear 3X (NYSEArca: TMV) advanced 2.9%. The current sell-off in the Treasuries market was triggered by the sudden surge in crude oil prices, which have extended from Wednesday after the Organization of Petroleum Exporting Countries reached an accord to curb oil production. Consequently, the higher oil prices have fueled inflation expectations, which diminishes debt securities’ fixed returns over time. The real yield or rate of return after adjusting for changes in inflation is depressed when inflation.